help herself. Fortunately she has BFFs Chloe and Zoey on her side—and at her keyboard! and Nikki. Her older daughter, Erin, helps with writing and her younger daughter, Nikki, helps with illustrations. The main character, Nikki Maxwell, is named after her daughter. Currently, there are over 10 million copies of the Dork Diaries books in print in the United States. Publishing rights have been sold in 36 countries with translation into 32 different languages. Dork Diaries was awarded the 2010 Children's Choice Book of the Year Award for the 5th/6th grade division. She made The New York Times Best Seller List iwith her title OMG! :All about Me Diary! 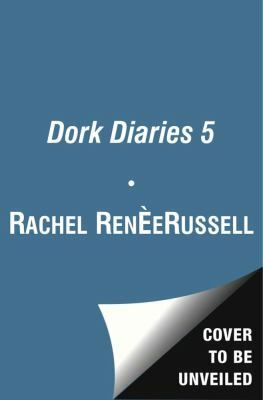 and her title Dork Diaries.